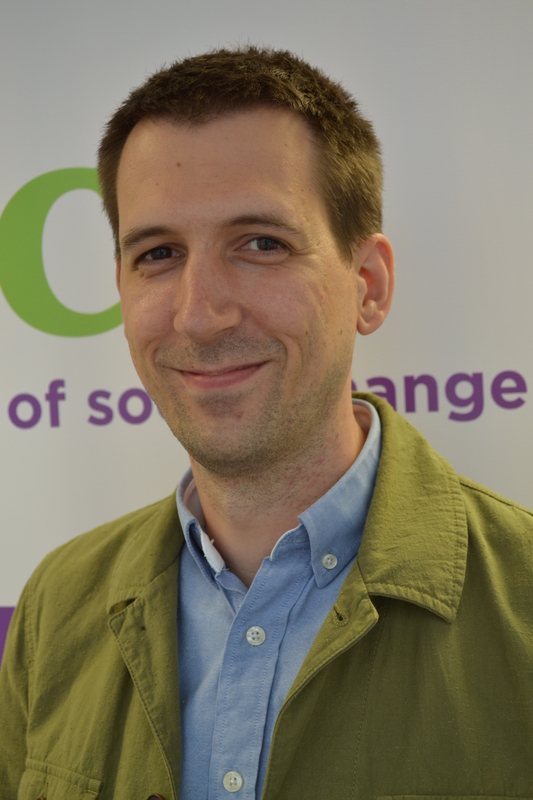 Stuart is the Research Manager for DSC’s Armed Forces Charities project. Since joining DSC in 2015, Stuart has provided research and consultancy on those charities which support the armed forces community. Stuart has produced a number of reports including Focus On: Armed Forces Charities’ Mental Health Provosion (2017); Sector Insight: Armed Forces Charities in Scotland (2016); and Cobseo’s Members’ Survey (2015). Stuart’s research interests involve the application of methodologies to measure and evaluate charity sector projects for stakeholders and service users. He is also interested in psychological and social influences on charitable giving and behaviour. Before joining DSC in 2015, Stuart held an academic post in public health research, working on projects such as a systematic review of violence primary prevention research, in partnership with the World Health Organization, and on a project exploring alcohol consumption in the UK population which was funded by Alcohol Research UK. He was also an Analyst on a project in partnership with the NHS, examining A&E department data relating to trauma, injury and alcohol related harm in North West England.